If you are overwhelmed by the burden of your monthly expenses, you might be considering a debt consolidation loan. 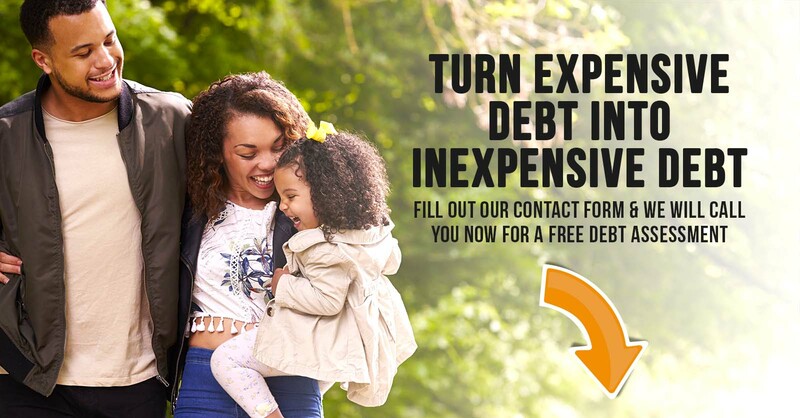 At National Debt Advisors (NDA) we want the very best for your financial wellbeing. We understand that debt consolidation loans often come with high-interest rates and unfavourable terms and conditions. This is why we offer debt counselling.